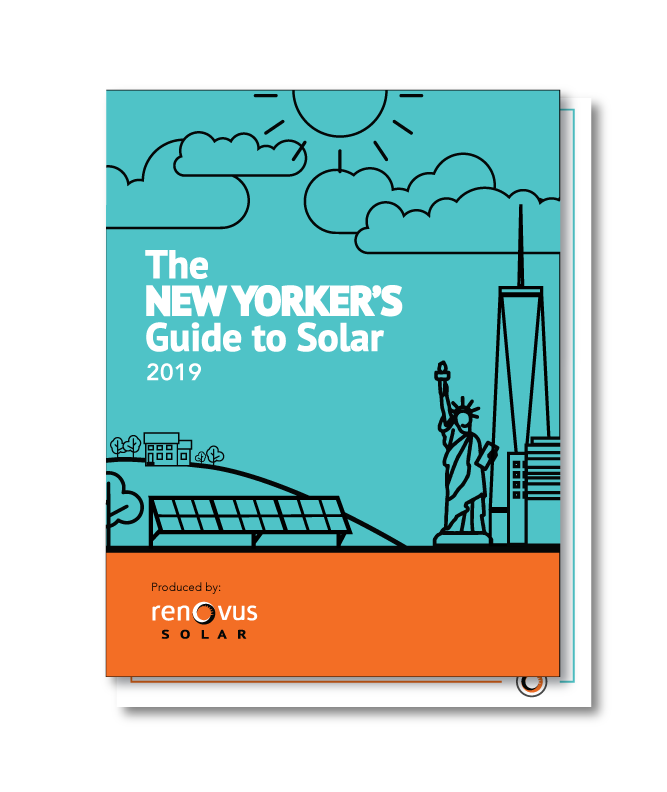 Your Comprehensive Guide to New York Solar in 2019. ​The New York Solar market is one of the hottest solar markets in the country. ​If you're considering going solar, ​there are thousands of dollars in incentives available, a myriad or ways to rent, own or subscribe to solar projects, and dozens of companies competing for your business. How do you make sense of it all and cut through the noise? Our New York Solar Guide will outline all your options, cover all the incentives available in 2019, and offer some bold predictions about the solar market that just might help you save thousands. Download the free guide, and get a jump on ​the new year by being the most knowledgeable solar customer you can be!